2018 was not a good year for the Chinese stock market. The Shanghai composite, the market’s major average, fell nearly 25%, the worst performance of any Asian stock market. Most Chinese stocks declined: of 86 China-based stocks listed on U.S. markets, according to a finviz.com screen, just 10 rose more than 1% in 2018. It’s far from certain that 2019 will be any better — at least initially. Trade war concerns aren’t going anywhere. Investors across the globe still are fearful of recession, re-igniting long-running fears of a “hard landing” in the Chinese economy, and thus Chinese stocks. That said, there are some intriguing values in the Chinese stock market. Long-term, the movement of hundreds of millions of citizens into the middle class and beyond promises explosive economic growth. It may be a bumpy ride — indeed, it already has been — but a great deal of promise remains. These five Chinese stocks all look cheap relative to their potential. And after the Chinese stock market bottoms, they could be the biggest winners when the rebound comes. E-commerce operator JD.com (NASDAQ:JD) has had one of the steepest falls of any Chinese stock, dropping by nearly half in 2018. Investments behind the business have pressured earnings. The CEO wound mired in an ugly incident in the U.S. E-commerce leader Alibaba (NYSE:BABA) has sold off — albeit not the same extent — adding to the pressure on second-place JD.com. I’ve been a long-time bull on JD stock, which has been one of my favorite Chinese stocks. But amid the endless selling pressure, even I’ve waved the white flag. The “risk-off” attitude in the market and the lack of patience in JD.com’s higher spending suggests it will take some time for investors to return to the bull case. That said, I still believe that will happen at some point. JD.com has big-money partnerships with Walmart (NYSE:WMT) and Alphabet (NASDAQ:GOOGL, NASDAQ:GOOG), the latter of whom took a stake in JD.com at over $40 per ADS, nearly double the current price. The e-commerce market in China will be big enough for two winners, at least. And JD’s better supply chain could allow it to take share from Alibaba over the long haul. JD stock seemingly has bottomed over the past six weeks, so a rebound may be at hand. Near-term, investors still need to be careful: if support breaks again, the downtrend can resume. But at some point, I still believe JD will rebound. Electric vehicle company NIO (NYSE:NIO) closed the year up under 2% from the price at which it went public in September. In the context of the overall market — and the Chinese stock market — over that stretch, the performance certainly isn’t that bad. But a seemingly “cheap” price above $6 belies how expensive NIO truly is. This is a company still valued at over $8 billion despite the fact that it doesn’t yet manufacture its own vehicles. (NIO contracts with a state-owned manufacturer, and aims to get a license at some point.) A 3x multiple to 2019 revenue estimates doesn’t sound that big, but it’s certainly high for an automaker. The only other company with a similar valuation is Tesla (NASDAQ:TSLA), to which NIO is often compared. That said, there’s an intriguing long-term bull case here, as I detailed last month. The near-term risks, however, seem huge in this market. 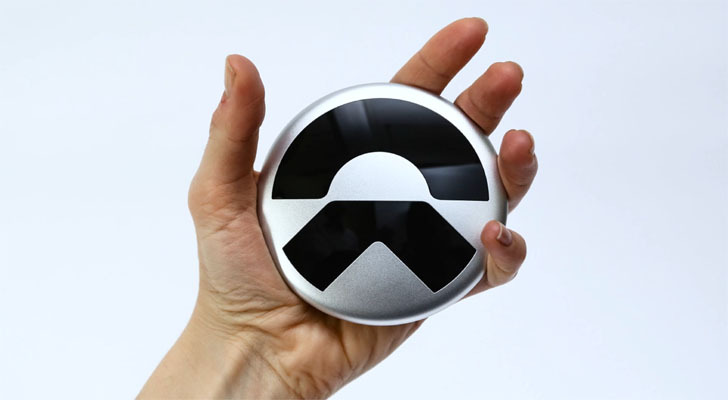 Another market downturn and/or further pressure on Chinese stocks without question is going to take NIO stock down. Put selling can create a hedged entry — and for investors willing to try and time the bottom, might be the wisest choice. This seems like a story that could be huge — but in this market, there also seems to be little reason to rush in. 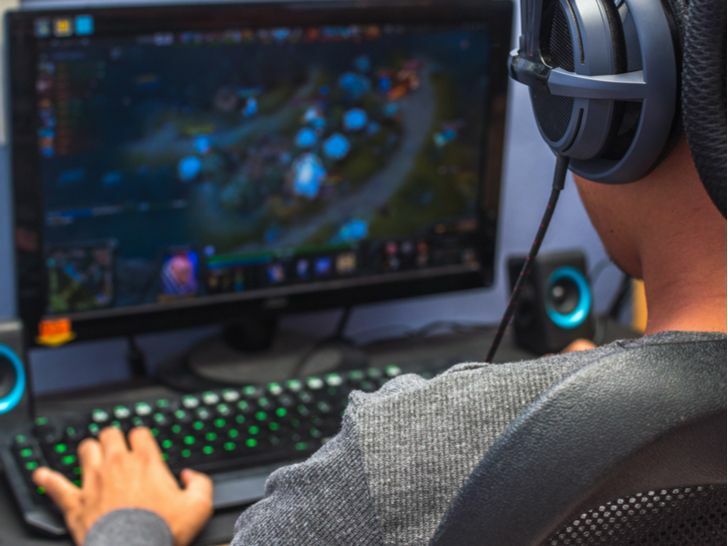 Huya (NYSE:HUYA) is often referred to as China’s version of video game streaming company Twitch, now owned by Amazon.com (NASDAQ:AMZN). Like NIO, Huya went public this year, with shares priced at $12. Unlike NIO, HUYA stock actually rose from those prices, closing the year above $15. But that gain is small solace to most HUYA shareholders. The stock rose 300% out of the gates; it fell nearly 70% from highs above $50 to the end-of-year price. The chart still suggests a falling knife, and between competition from privately held Douyu and others, plus a 3x-plus multiple to 2019 revenue estimates, HUYA stock could have further to fall. That said, here, too, there’s a bull case worth buying. Video game demand in China continues to rise — and should do so for years at a pace that exceeds even that of the U.S. The company has turned profitable already. And a buyout isn’t out of the realm of possibility. The risks here looks similar to those facing many issues in the Chinese stock market. The rewards, however, do not. A return even close to 2018 highs suggests huge upside for HUYA. And a heavy short interest, plus a thin float, means a short squeeze provides a potential catalyst once sentiment finally turns. For a $200 billion company, PetroChina (NYSE:PTR) gets a surprisingly small amount of attention. What news there has been of late, however, certainly hasn’t been good. PTR trades near its lowest levels in almost three years – and is only a few points away from touching a thirteen-year low. It’s not hard to see why that is. Oil prices are falling; the spike in natural gas is fading. Concerns about the Chinese economy are rising. If anything, it might seem surprising that PTR fell “only” 12% in 2018. But those obvious risks also set up a potential case for a rebound. It’s hard to think of any large-cap stock that could benefit more from a broad reversal in sentiment. If investor fear turns back to greed, oil bounces, Chinese stocks bounce and PTR could gain big. After all, the stock traded above $80 — 30% or more above current levels as recently as early October. 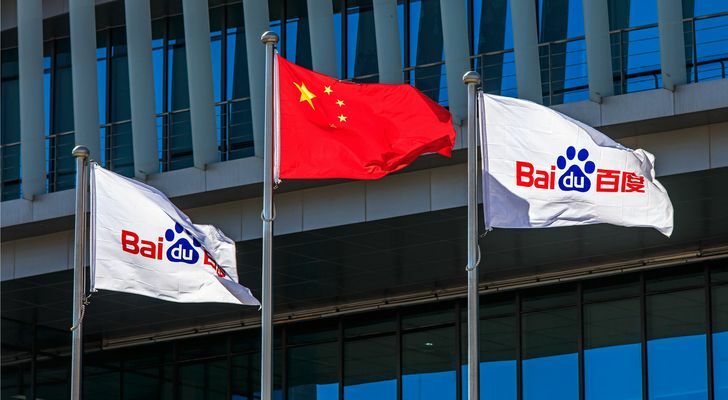 On this site in early November, Luke Lango laid out the value-based bull case for Baidu (NASDAQ:BIDU). Lango isn’t alone: Wall Street analysts on average see over 50% upside for BIDU. And yet the stock has dropped another 20% in the last two months, closing out a year in which BIDU declined some 32%. The bulls may not be wrong, however — just early. The chart is ugly, and Baidu is going to need some help from the Chinese stock market to end its long decline. When that reversal comes, however, there’s a lot to like here. BIDU trades at a mid-teen multiple to forward earnings despite heavy investments in the business and losses from iQiyi (NASDAQ:IQ). Its search dominance seems assured. Like a lot of Chinese stocks, BIDU probably just needs some time for investor confidence to return. As of this writing, Vince Martin has a bearish out-of-the-money options position in Tesla. He has no positions in any other securities mentioned. Article printed from InvestorPlace Media, https://investorplace.com/2019/01/5-chinese-stocks-avoid-now-buy-later/.